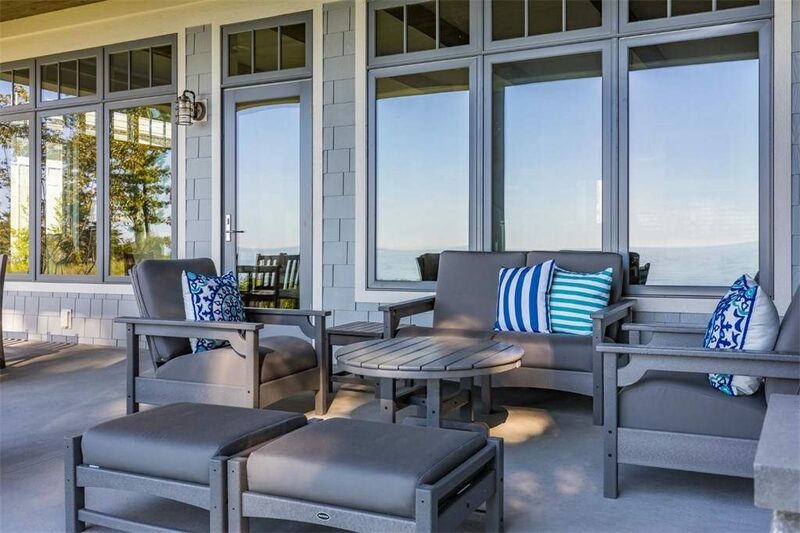 For over 40 years the Gambrick team has been designing & building decks and outdoor living spaces for families in Monmouth and Ocean County communities. We’ve built in towns such as Point Pleasant Beach, Avon by the Sea, Rumson, Spring Lake, Sea Girt, Manasquan, Wall, Brick, Mantoloking, Bayhead, and many more. Over the years we’ve built a solid reputation by helping our clients build some of the finest custom decks at the Jersey Shore. Top Local Deck Builders NJ. Deck building in New Jersey presents unique challenges when trying to create something truly unique due to our ever changing seasons. Custom deck construction involves much more than simply building a deck with high end materials. It also involves advances in architecture and design. Your new outdoor living space should flow effortlessly with the rest of the home and should feel like a natural extension of the living space. Making sure your deck can be enjoyed in the cold of winter, extreme heat of summer and in any weather is a top priority. 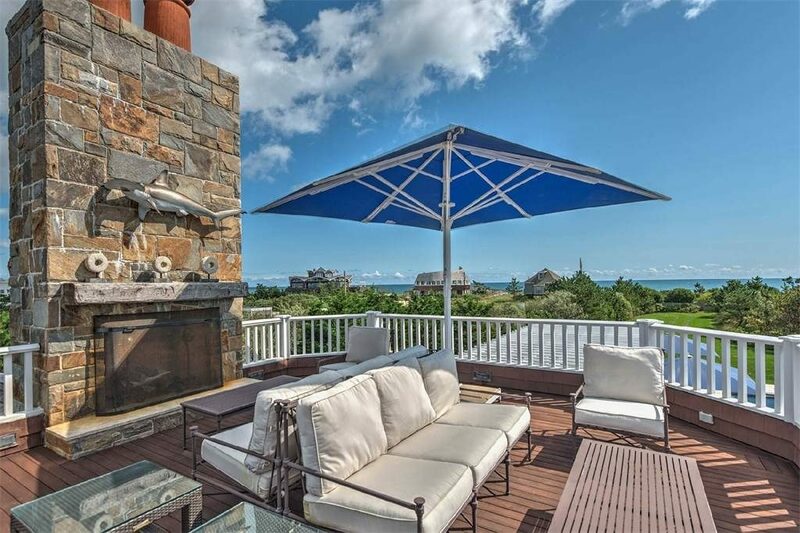 Top Luxury Deck Builders NJ. Working hard to understand your needs and wishes so that we can build you the highest quality custom deck possible is our focus. Providing services to help design, build, and maintain your new deck for a better ownership experience. Our involvement begins whenever you’re ready and our service continues long past completion day. Top Local Deck Builders NJ. A beautiful, custom designed deck can be the ideal place to spend hours with your family and friends. That being said, a new deck is also a major investment in your home that should not be entrusted to just anyone. Be sure your contractor is professionally trained and certified, and has the skill, talent and experience to build a custom deck. A high-quality deck should last you a lifetime. We take design and quality very seriously when constructing a new deck for your home. From land surveying to laying the final screw, we guarantee the safety and quality of your deck. This is why we’re one of the top rated Deck Builders NJ.